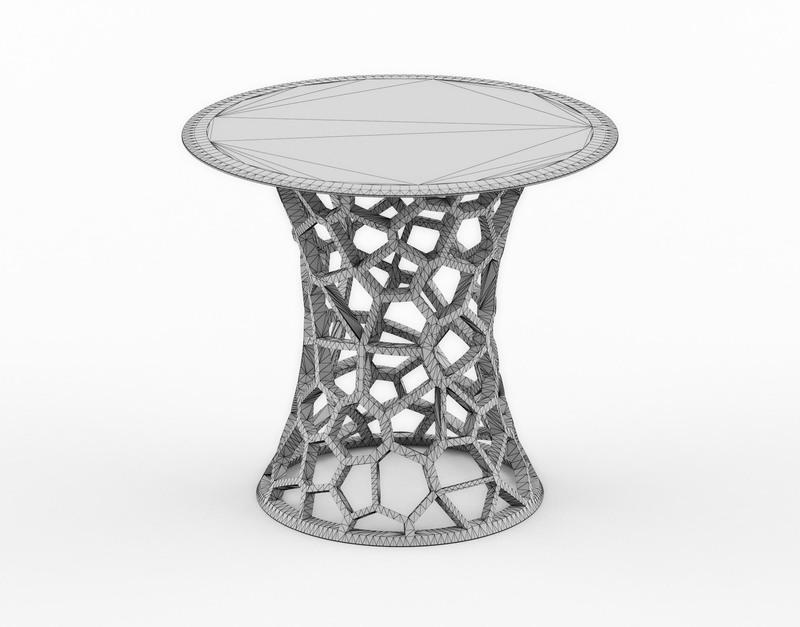 The Parilis End Table is an algorithmic joy which will add a sense of geometric flair to any digital rendering. 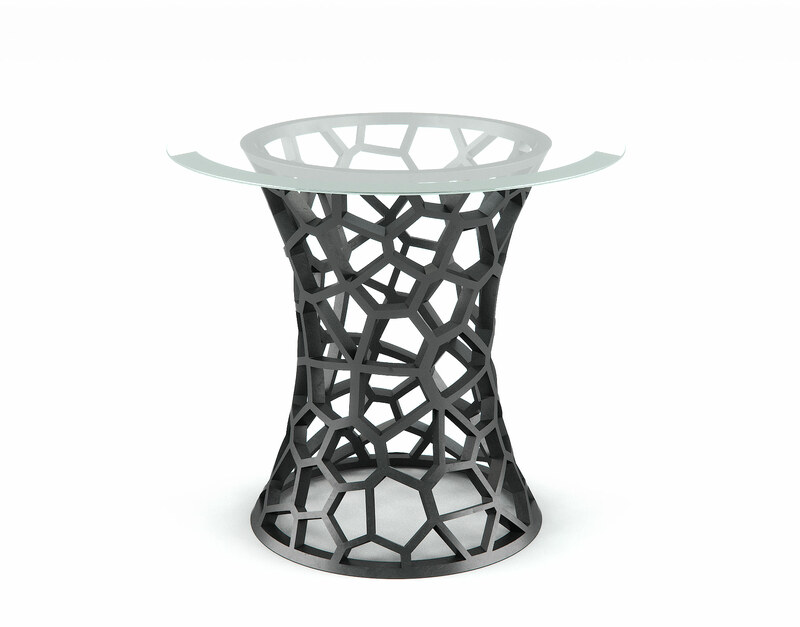 This design is a projection of a Voronoi diagram and exists as a testament for the beauty of organization found in the natural world. 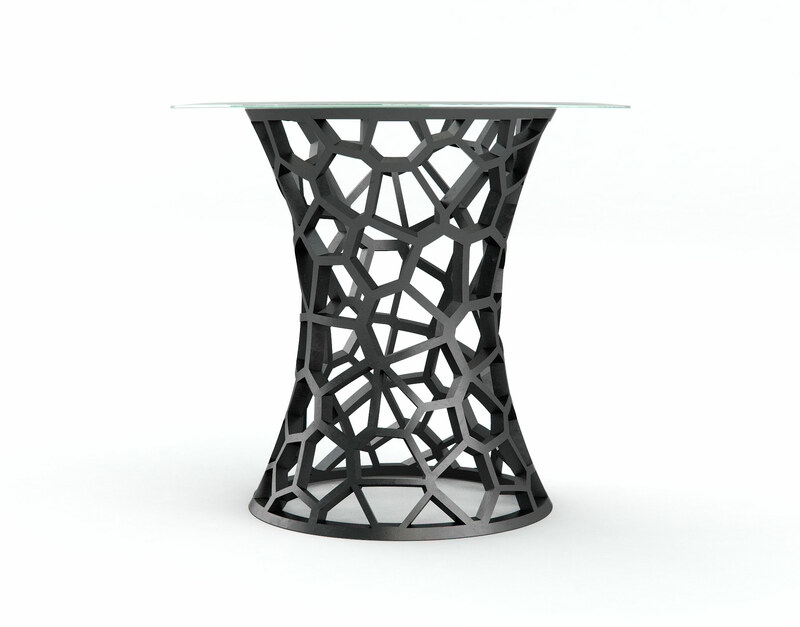 The Parilis End Table is among the most sensational pieces in the RenderNode collection and exudes mystique capable of controlling the focus of nearly any scene. 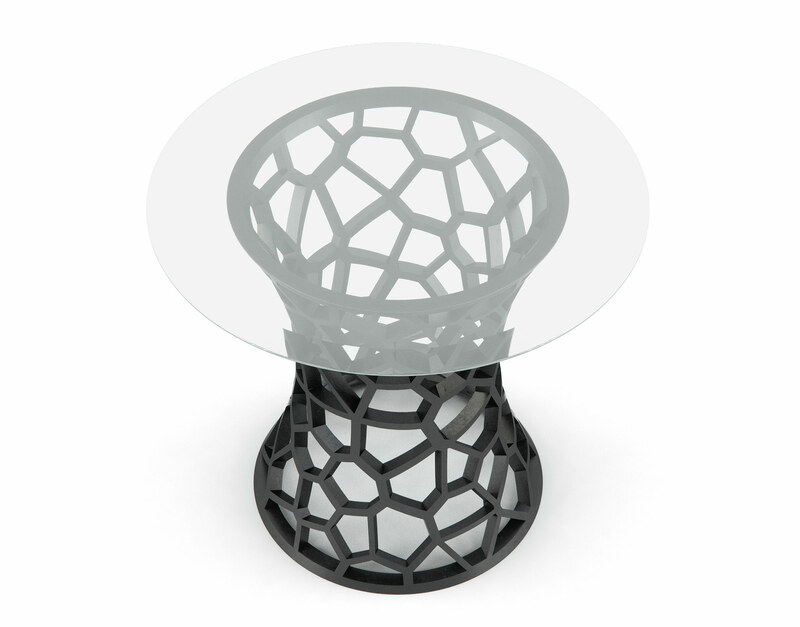 This model is part of the elusive Parilis collection—a geometric table set with mathematical affinity in its heart. 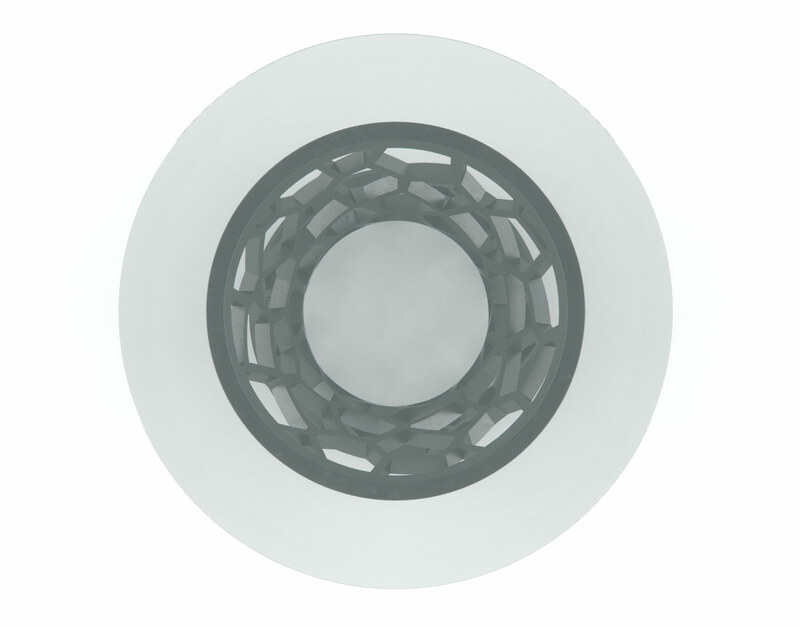 This simple, yet elusively-complex, nature of this model makes it an excellent focal piece for modern lofts and scenes with stone, open areas, and modern architectural features. This model was produced from a design created in Grasshopper3D and later textured and optimized in 3D Studio Max with VRay materials. This model is ready to drop into any scene and create an air of mystery to lock in any viewer. Make an even more memorable impact in your scene by pairing this table with others from the Parilis Collection. This table, as well as the other Parilis designs, are strong compliments to urban, modern, and open-air environments where living area is spacious and worries are a rarity.